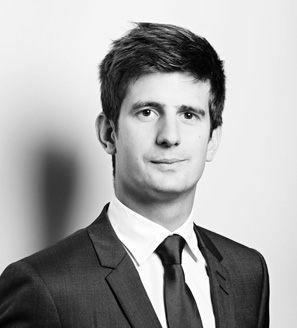 Thibaut worked as a financial auditor for more than 4 years with the firm Deloitte in Paris. He worked on external audit engagement and on internal control reports to Savings Financial Department. He graduated from School of Telecom Business School (formerly INT Management) and a Master’s degree in Corporate Finance from the University of Evry Val d’Essonne. Thibaut assists the Back Office in the management of funds.